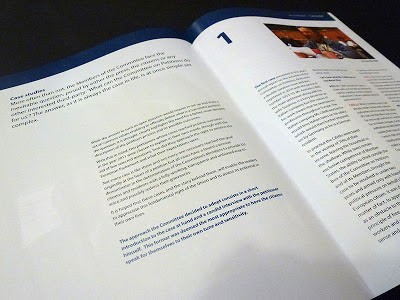 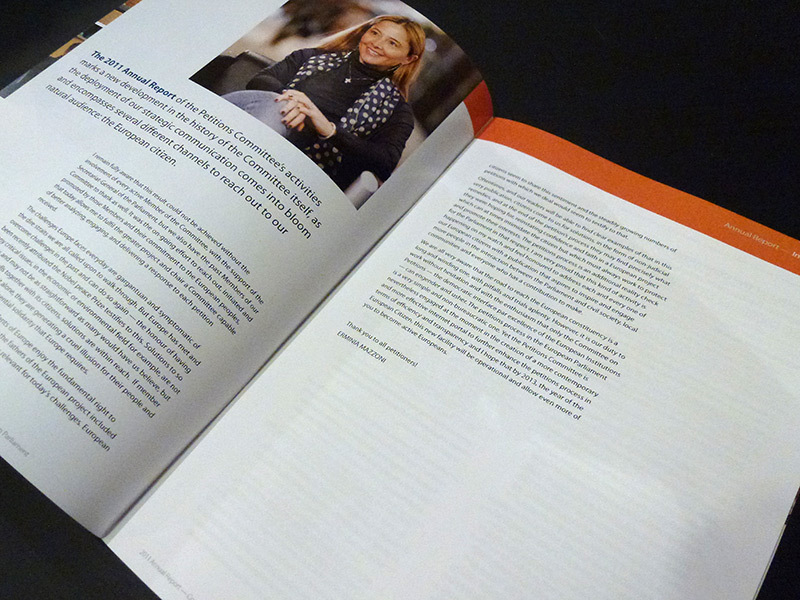 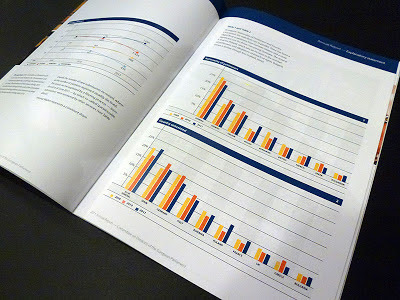 Design Hovie Studios has designed the annual report and for the Committee on Petitions of the European Parliament. 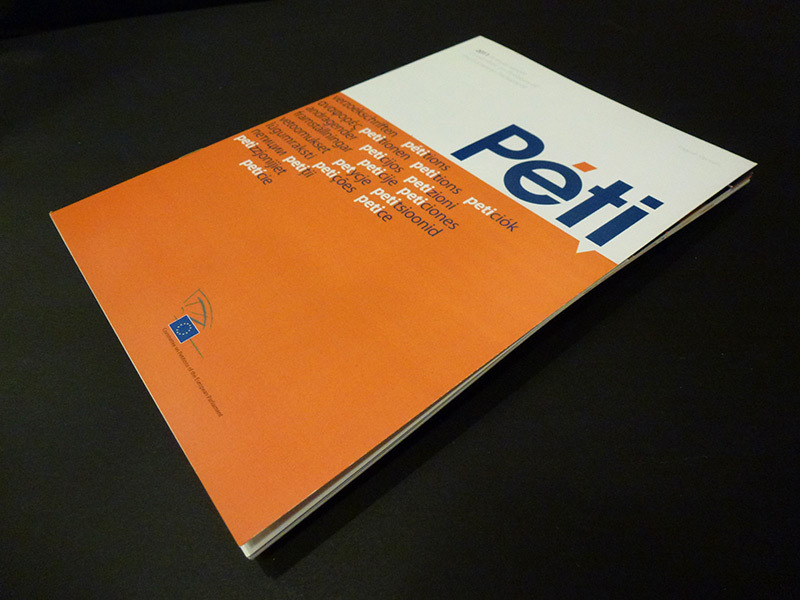 The cover features the brand identity created for Peti by Hovie and uses the word petitions in all European Union languages as a design element. 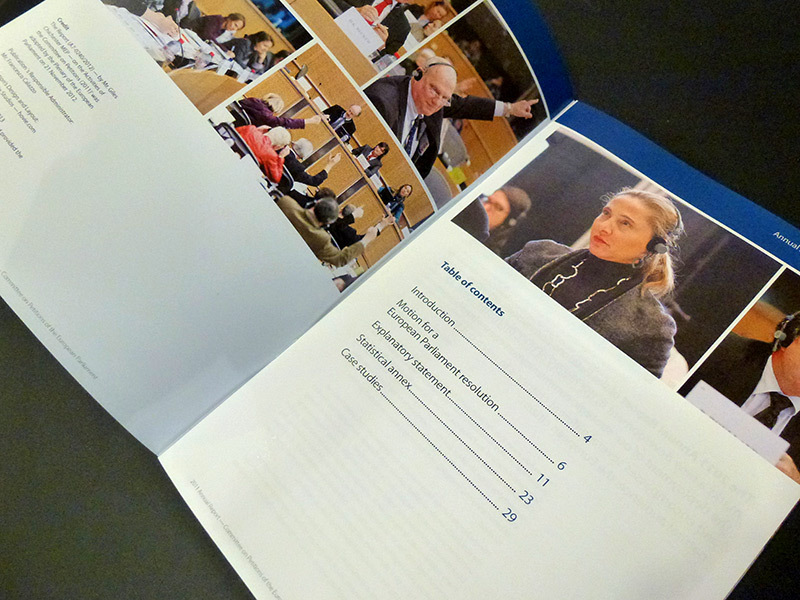 The 36 page report is printed in each of the languages used in the European Union.